Grassroots Landscaping (www.GrassrootsLandscapingSeattle.com) is a small landscaping contractor based out of NE Seattle. 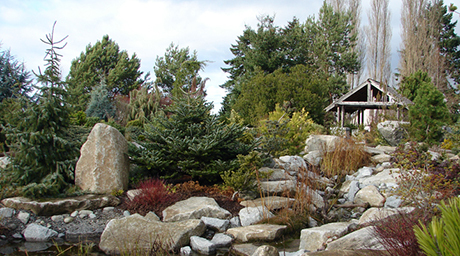 We are an established, growing company that provides landscaping maintenance and special projects to both residential and commercial clients in Seattle and the Eastside. Grassroots is proud to be certified with the Washington State Office of Minority and Women’s Business Enterprises. We are looking for a part-time (3 days/week: Mon, Tues, Wed) and could lead to a full-time position for the right person. Weekly pay (starting at $15/hr), performance based pay raise after 3 months, accrued sick time, yearly bonus. We work in a small, diverse team that encourages learning and positivity. Crew Lead and Gardener Positions @ Rock Solid Landscapes!